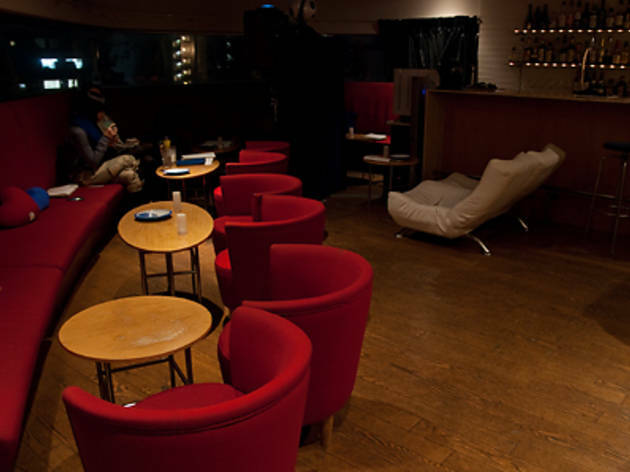 This bar has its own Megastar Zero Platinum planetarium projector, which projects over five million stars. The Megastar projectors are designed by planetarium creator Takayuki Ohira. 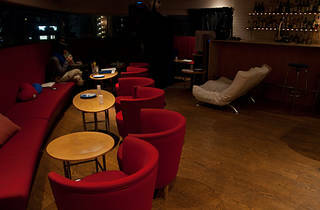 As well as drinks like beer, wine, cocktails and whiskey, the bar offers light meals like jamón ibérico from Spain, and uchu-shoku (space food) curry. It’s also possible to book parties for 20 to 40 people, so you can project the night sky onto business, wedding and birthday events. You can also treat your skin and body to their ‘Healing Facial Esthetics’ beauty treatments under the stars.